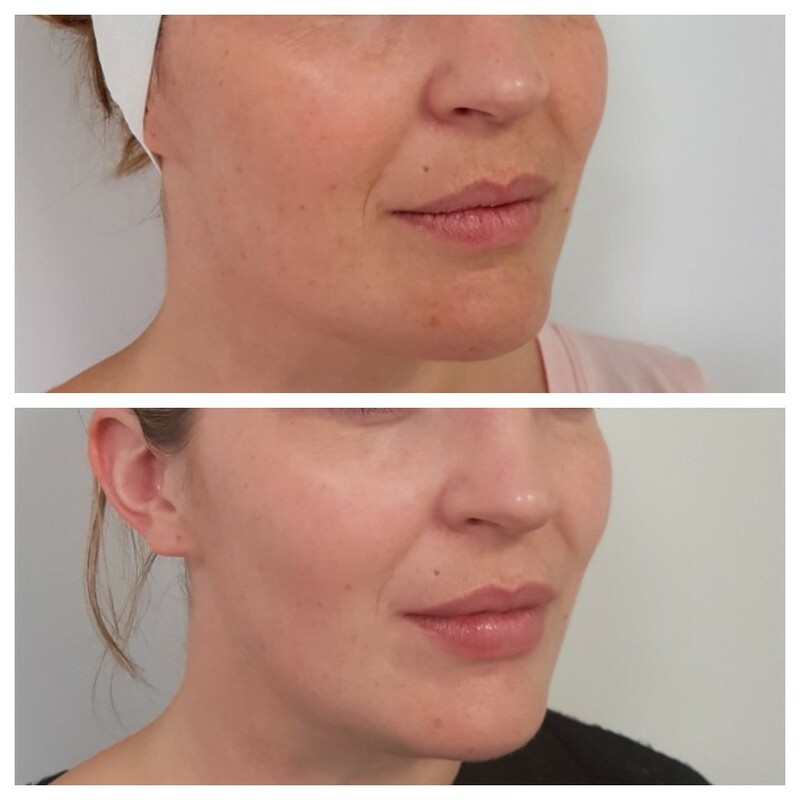 The CosMedic Clinic in Invercargill skillfully creates beautiful and natural looking fuller lips using Dermal Fillers. Lip Fillers may help in smoothing out lines, adding volume, helping to define the shape of your lips and achieving symmetry. Actual CosMedic Clinic patient. Results may vary. Unretouched photos taken before treatment and directly after. Lip Fillers were injected to smooth the clients lip lines and create natural fuller and beautiful looking lips.